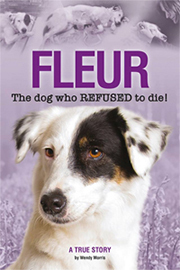 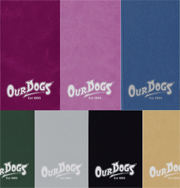 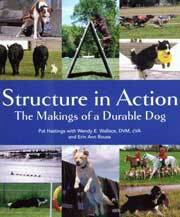 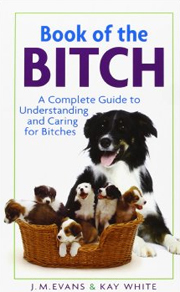 Written by well-known and active Australian Shepherd expert and fancier Liz Palika, The Australian Shepherd: Champion of Versatility celebrates the breed, offering the owner or potential owner a comprehensive, authoritative reference for caring for and training an Aussie. 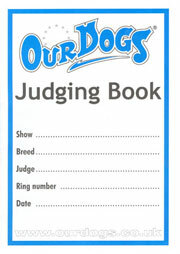 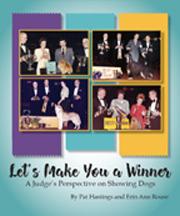 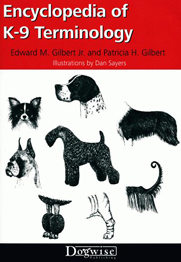 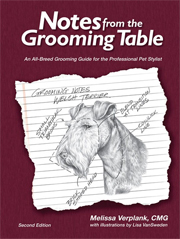 This 96 page handbook presents all the facts that new or experienced pet owners need for a successful relationship with their dog. 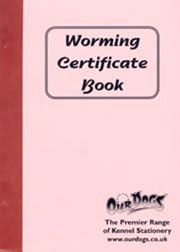 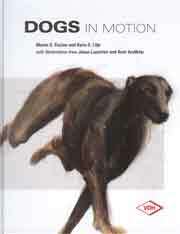 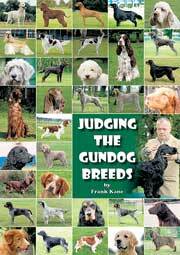 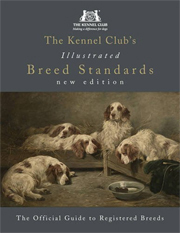 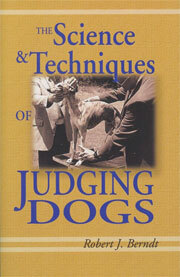 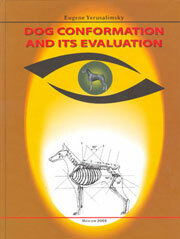 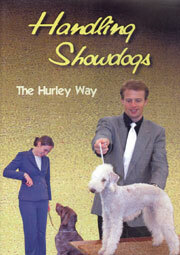 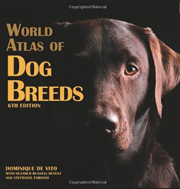 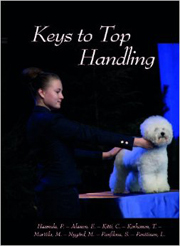 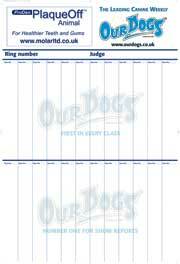 This first class manual gives a useful introduction to the breedand its characteristics. 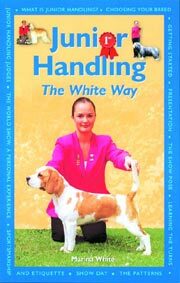 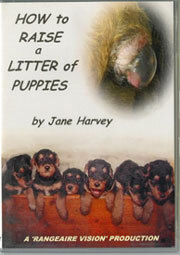 Learn how to prepare for a new puppy, housebreaking and training, nutrition, caring, breeding, behaviour communication and much more.